NERVO LIVE! Haven Atlantic City – Limited Pre Sale Tickets! 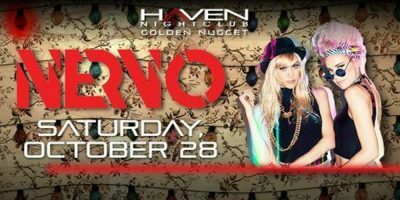 3/18 #NERVO ✦ Performing LIVE!